Dr. Luther Price was born in Kannapolis, North Carolina. He was saved and called to preach at the age of 23. For 50 years Dr. Price has served as a pastor and evangelist, and he is the former Senior Pastor at Bishop Branch Baptist Church in Central, SC. He is the President of “HIS” Ministries and Dean of the Upstate South Carolina Extension of Covington Theological Seminary. Pastor Tony Lee was born in Valdosta GA. 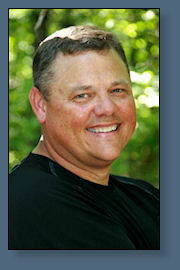 He is a 1982 graduate of The Baptist College of Florida in Graceville, FL. He has pastored churchs in Alabama, Florida & Georgia. 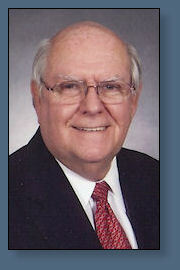 Recently he was pastor of Moon's Grove Baptist Church in Dainelsville, GA for 16 years. He is presently pastor at Keowee Baptist Church in Honea Path, SC. Dr. Chris serves a Senior Pastor of Pleasant Grove Baptist Church. His call into the ministry came in May of 1989. He has since served in the capacities of Music and Youth Minister. Chris accepted God’s call to Pleasant Grove as Senior Pastor in May of 1997. With his wife, Denise and two children, Russ and Leslie, they serve tirelessly to fulfill God’s calling in their lives. Chris works with an unrelenting burning desire to impress on every person’s heart the eternal importance of salvation. He presses forward with a concentrated intent to proclaim the Word of God with purpose and desire-that every person in this four county area has the opportunity to choose Jesus Christ as their Lord and Savior.